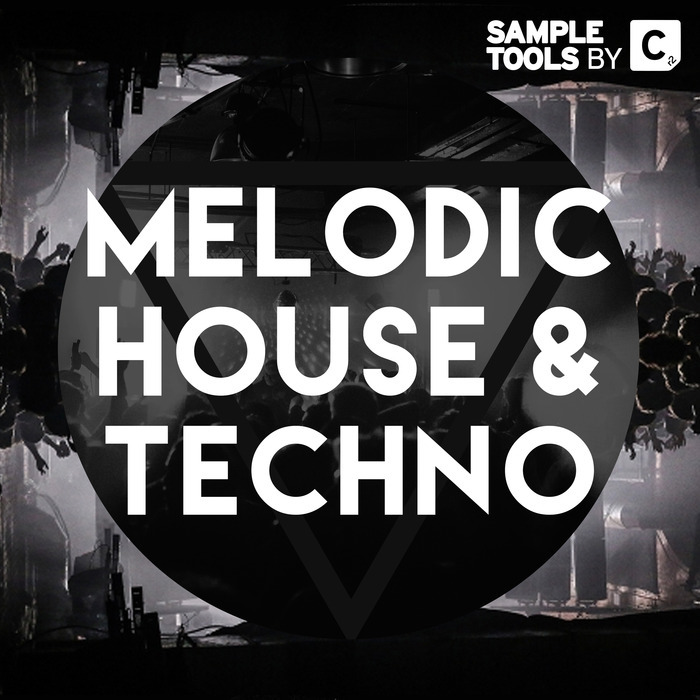 We are very proud to present to you our brand new production toolkit Melodic House & Techno! As usual from Sample Tools by Cr2, we offer corresponding MIDI files for our Bass Loops as well as piano and synth loops, and we include our trademark Prod-Cast video tutorials and booklet containing tips and tricks from the producer. 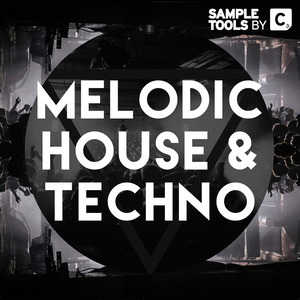 We have included a blend of deep analogue sounding basslines, together with a collection of rich, melodic piano and synth loops, perfect for the melodic house style.